I am hearing from social selling luminaries about people being encouraged to develop their ‘brand’. 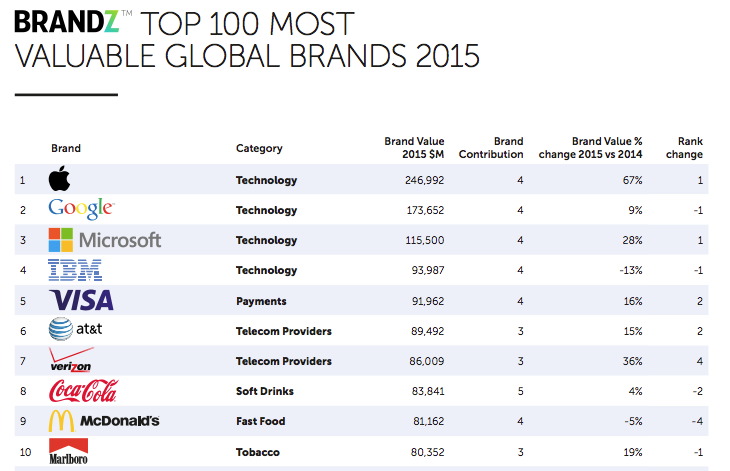 So when I think of brands I think of companies and here is a list of the Top 10 most valuable brands. This was easy to find using Google. Next I asked myself, what are the core values of each of these companies? That was more difficult and I stopped after I found Apple who assert ‘Inclusion and Diversity’, it is all about people. Why do this? Are there clues from the world’s leading brands in terms of how they express their values that can be used to describe Brand YOU? What two words would you choose to use and why to describe your values? Can you hold true to those values? The big brands I refer to above have massive spending power to promote their brands so what do you and I have at our disposal? LinkedIn, Twitter, Facebook and a host of other channels including your own website. Check now to see if your name at .co.uk or .com is available and snap it up as it will only costs few pounds. So you have a platform to build your brand but what are you going to say? This is where the conversation gets hard as people fear ‘going public’ and evidence of that is that fewer than 1% of all people listed on LinkedIn (some 400M) have ever posted anything on LinkedIn. Is that shyness, they have nothing to say or they fear ridicule? In the end I am thinking it comes down to: does it matter to you and if so why. 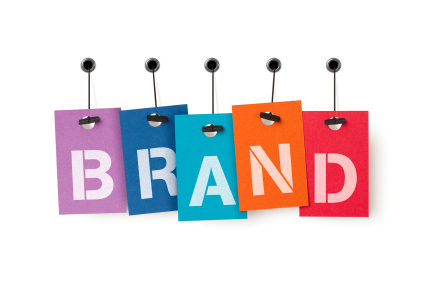 Are you a brand junkie or just doing things ‘Your Way’.